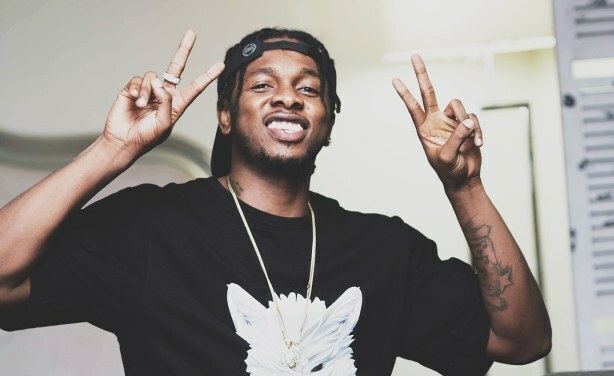 Nigerian Singer, Douglas Jack Agu, popularly known as Runtown has finally released a statement on his termination of ties with record label, Eric Many Entertainment. In his statement issued on Friday, July 4th, the singer denied allegations that he breached a contract with the label. However, Runtown claimed that he quit the label due to breaches in the recording contract, threat to life and extortion. “Effective June 22, 2018, the music artist ‘Runtown’, also known as ‘Soundgod’, shall and is no longer affiliated with Eric Many, Ltd., Eric Many Entertainment, Incorporated, or any of it’s affiliates, associates, agents, assigns or subsidiaries. Runtown is now exclusively managed and represented by Soundgod Music Group’.